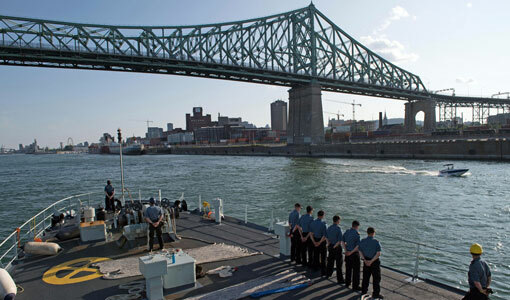 25% of Veterans in Quebec experience difficulties in their transition to civilian life. The Veterans Transition Network is set to deliver its’ life-changing Veterans Transition Program to local Saskatchewan Veterans. 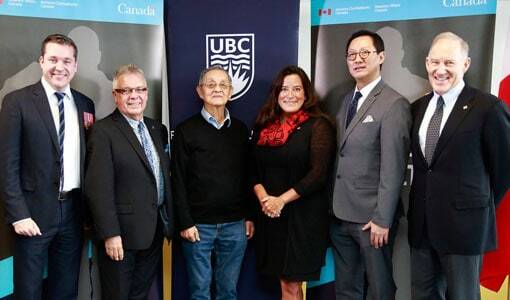 Veterans Affairs Canada provides $250,000 to UBC’s Veterans Transition Training Centre through the Veteran and Family Well-Being Fund. 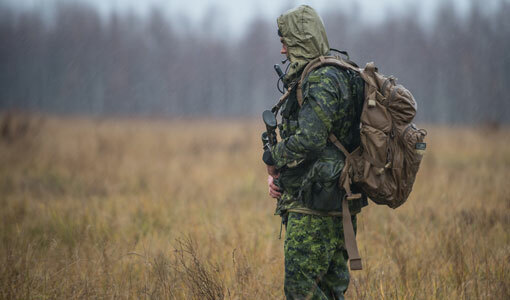 How is Canada Taking Care of It’s Veterans? For some… transitioning to civilian life is a very real struggle. 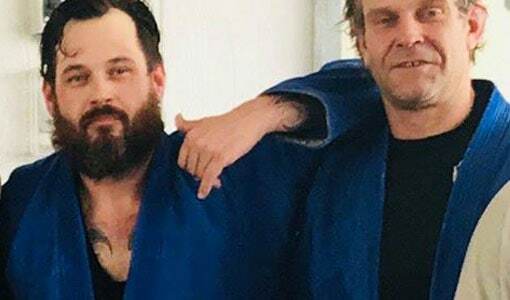 To help, the Veterans Transition Network (VTN) offers programs facilitated by caring and compassionate experts who are specifically trained to help veterans transition back into civilian life. 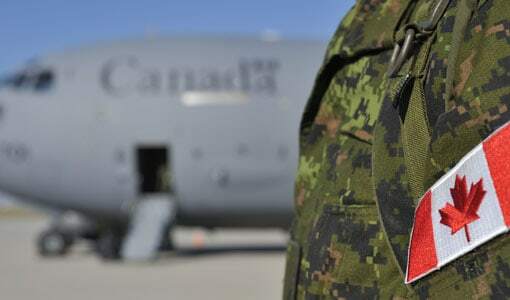 Boeing, a leader in the Canadian aerospace industry, is enabling veterans with a chance to heal and return to meaningful civilian lives. 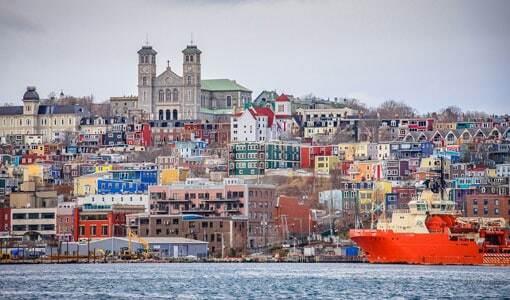 The Veterans Transition Network (VTN) is making its way to Newfoundland for the first time in March, bringing valuable support to help Veterans transition from the military to productive and meaningful civilian lives. Thanks to Boeing’s ongoing support, Veterans Transition Program Psychologists and Counsellors across Canada have been equipped with skills to assist Canadian Veterans through transition. They’re able to let go of some of the burdens and better reintegrate into civilian life. 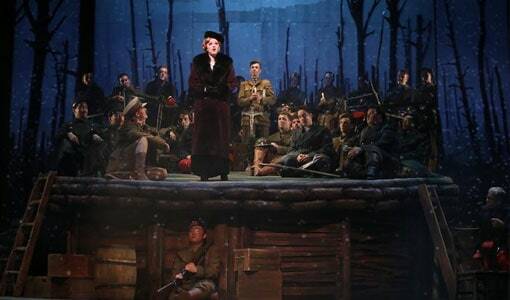 Silent Night, based on the screenplay by Christian Carion, is an opera being put on this month at UBC. 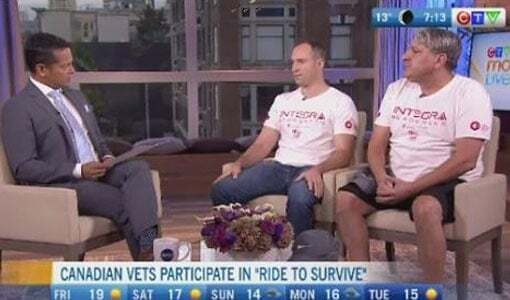 VTP Graduates Jason Lozon and Jason Villeneuve are heading to Australia to complete Veterans Stand Together’s 3575.8km, 206 hour ‘Ride to Survive’ bike ride ending at Invictus Games Sydney! James Cawley joins Open Roll Podcast to talk about the Veterans Transition Network. 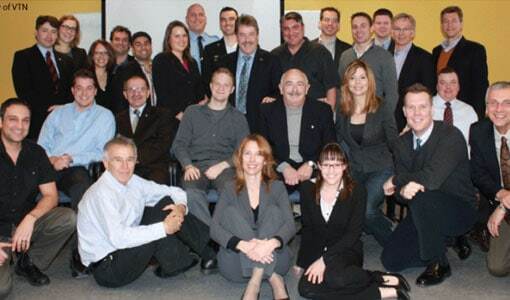 The Veterans Transition Network (VTN) is a Canadian operation providing mental health services specifically for Veterans. 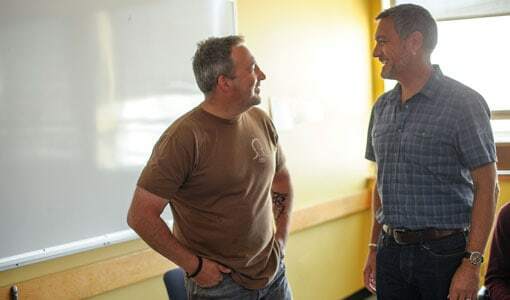 The Veterans Transition Program is making its way to Saskatchewan for the first time on May 11th, bringing valuable programs to help Veterans transition from the military to a productive and meaningful civilian life. There is something not quite normal about pilots. Retired Captain David Barkes is one of these exceptional humans. This painting that I did for him is based on a photo taken of the event where he landed his Labrador on a scraggy crumbling rock in the middle of iceberg ally off the Newfoundland coast. 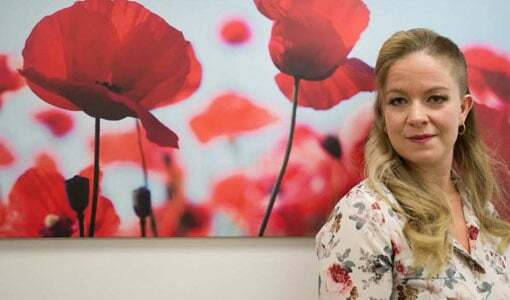 The Veterans Transition Network is changing things up for veterans and RCMP when it comes to counselling for operational stress injuries. The 10-day treatment program brings veterans together with others experiencing the same trauma in a group setting. 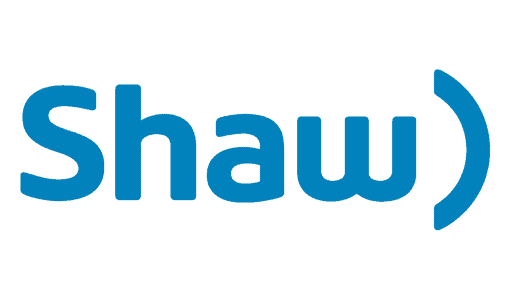 Talk about a national contribution: a kind donation of cable and satellite air time from Shaw Communications is allowing many returned veterans a second chance at life.